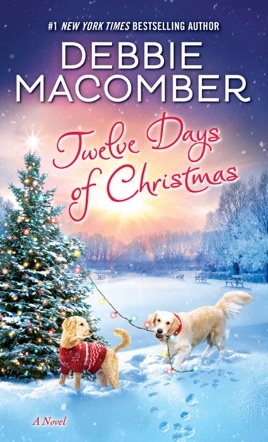 Christmas is approaching in bestseller Macomber's latest holiday contemporary (after Dashing Through the Snow), and Julia Padden has barely enough time for all her holiday activities: she's working full-time at Macy's, she volunteers at a Boys and Girls Club, and she has just begun her first blog in an attempt to get a job at a Seattle software company. 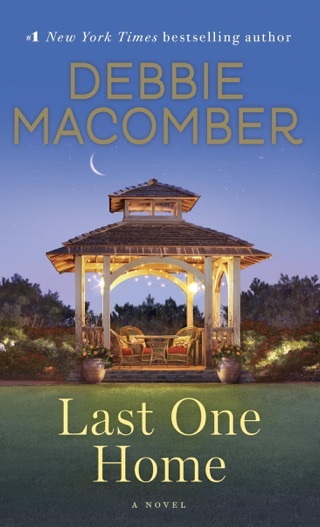 In the midst of all this bustle, she keeps running into her grumpy next-door neighbor, Cain Maddox, and she is disappointed by his eye-rolling avoidance of her sociable overtures. At the suggestion of her best friend, Julia decides to devote her blog to her daily "kindness campaign," in which she chronicles her overtures to Cain and his response. The blog becomes wildly popular, as readers are entranced by Julia's efforts to befriend Cain, support her ongoing efforts, and cheer on their growing intimacy. But the spirit of Christmas doesn't have much time to work lasting magic on the reserved Cain before he learns he's being portrayed as Scrooge on Julia's blog. 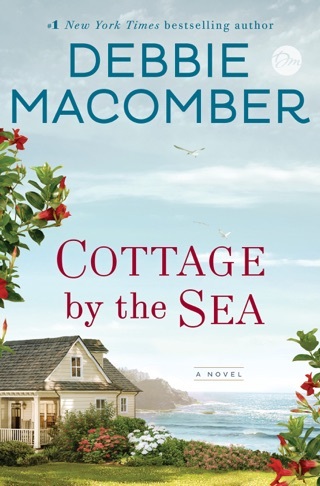 Macomber's celebrated warmth and flair for storytelling make this a fun holiday frolic despite the overly perky heroine and predictable plot. 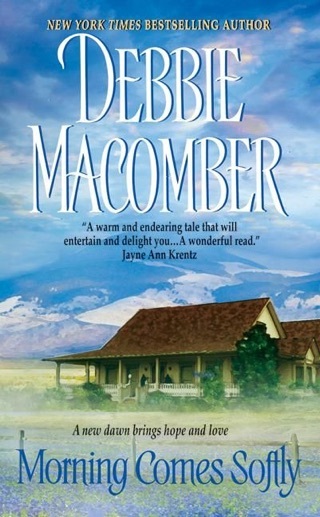 My Absolute favorite book EVER! 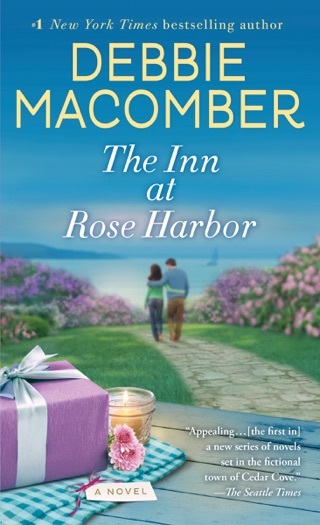 This book is an amazingly perfect romance novel. It is so sweet of how the two characters fall in love. 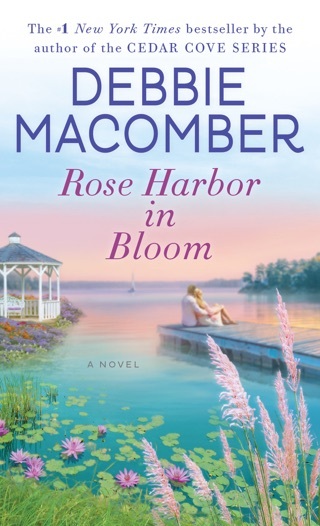 I do recommend this book to anyone who loves a sweet romance (and a little comedy, I think) story. 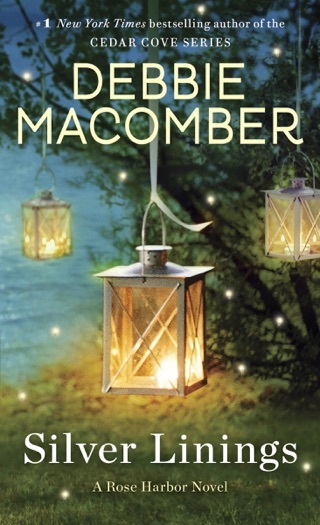 I don't know how to describe how much I love this book, but it is for sure the BEST novel I have ever read. This book is phenomenal! It's incredibly joyful and relatable for the readers in many ways.